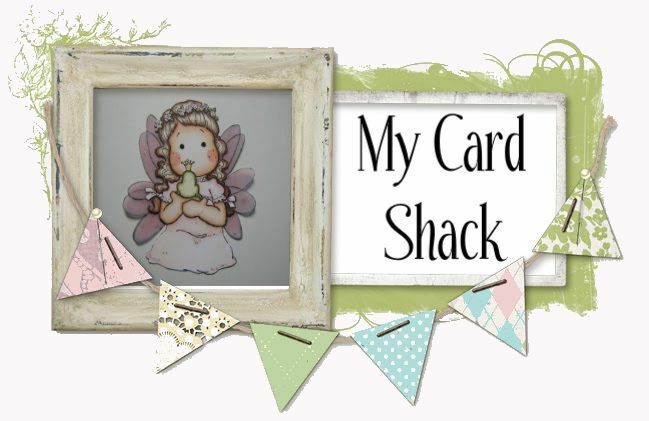 Today I would like to show you a card I made using Swings ‘n Slides Snuggly from Little Miss Muffet Stamps. Over on the Little Miss Muffet challenge blog the challenge is blue and green. I printed the digital stamp in a light color for the no lines technique. Isn’t she just a cutie? You should check out the entire Swings ‘n Slides collection, available in digital and rubber. This is a very adorable image!!! Love those blues and greens! !